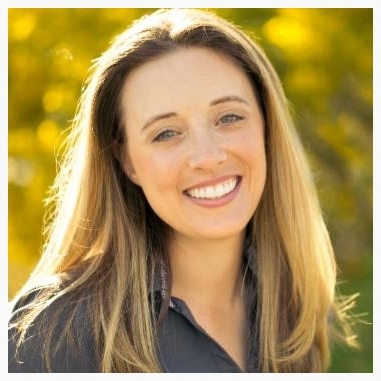 HENDERSON, Nev. – As part of the Henderson Chamber of Commerce’s Roadmap to Success workshop series, Natalie Buckel of I Want My Two Dollars, LLC, will present “Who Am I ‘Really’ Looking For and How Do I Keep Them?” from 7:30 to 9:30 a.m. Thursday, Nov. 5, at the Henderson Business Resource Center (HBRC), 112 S. Water St. near West Pacific Avenue in downtown Henderson. During the workshop, Buckel will discuss how to find the employee a company truly needs, including the best approaches to finding that candidate and, once hired, how to keep the employee happy and successful. Buckel is an owner of I Want My Two Dollars, LLC, which, until recently, held and operated multi-unit Jimmy John’s Gourmet Sandwich franchises in Southern Nevada. While Jimmy John’s was a struggling national brand, Buckel took the Jimmy John’s brand name and reversed that trend in the Southern Nevada market. In less than two years’ time, she had created a successful franchise within the communities of Henderson with the company’s three stores. For her achievements, the City of Henderson awarded Buckel and her team the top 10 redevelopment business award two years in a row. Currently, the company is bringing in a new concept from Canada called Smoke’s Poutinerie. Because of Buckel and her team’s reputation, Buckel has successfully partnered with the famous Pawn Stars in their new Pawn Plaza, which opened earlier this month. All chamber members and the public are invited to attend. There is no cost for Henderson Chamber members. Cost for non-members is $25. An additional $10 will be charged for walk-in attendees. To reserve a space, register at hendersonchamber.com by Tuesday, Nov. 3.